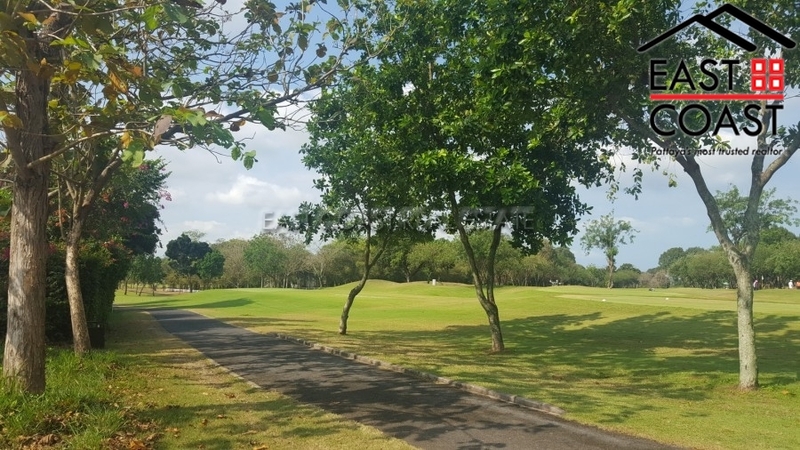 Phoenix Golf Course. 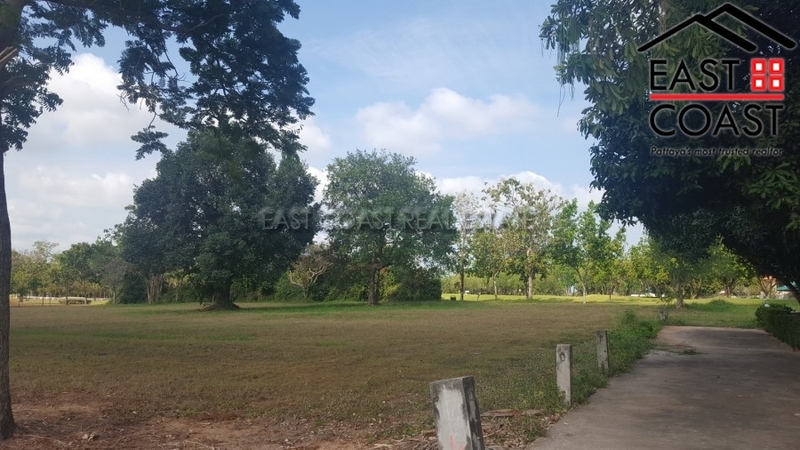 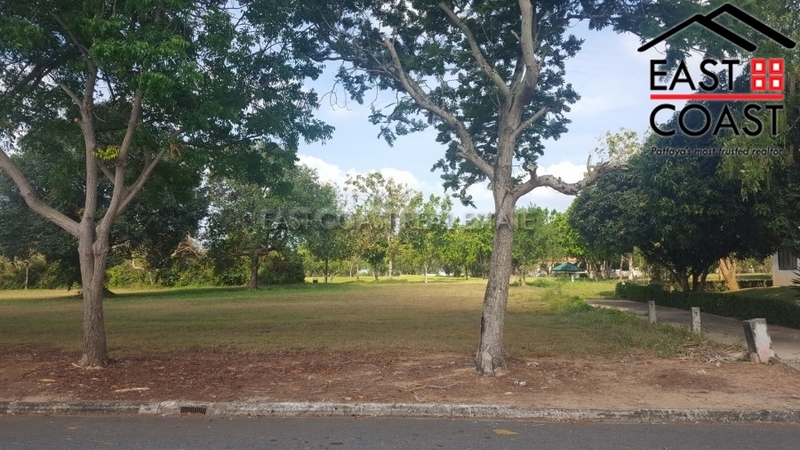 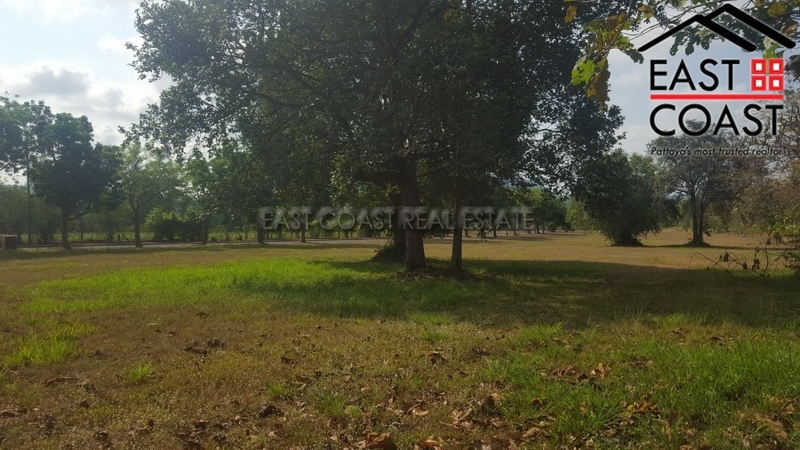 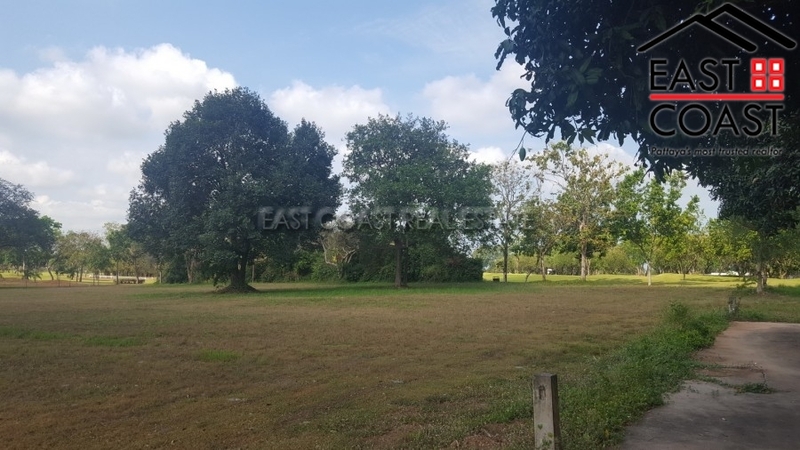 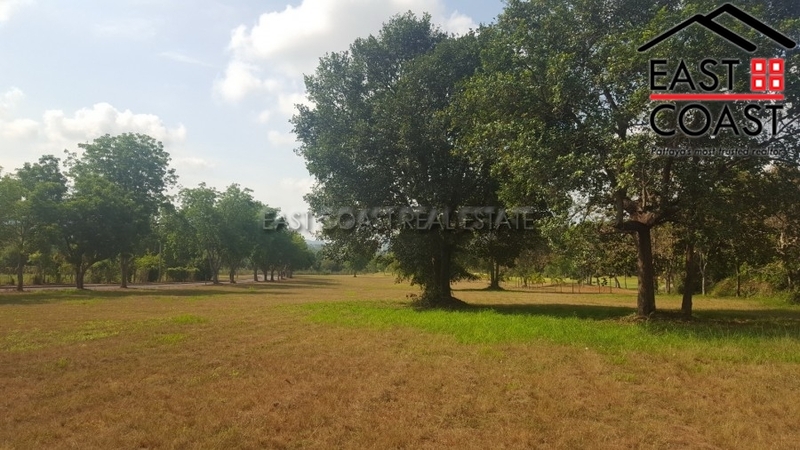 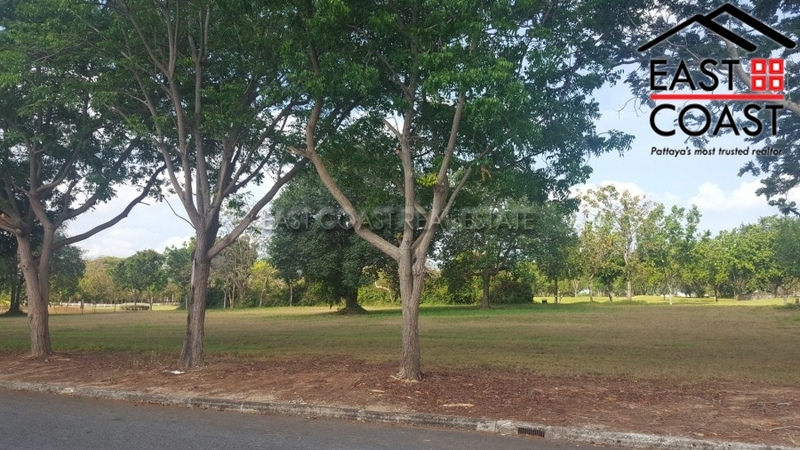 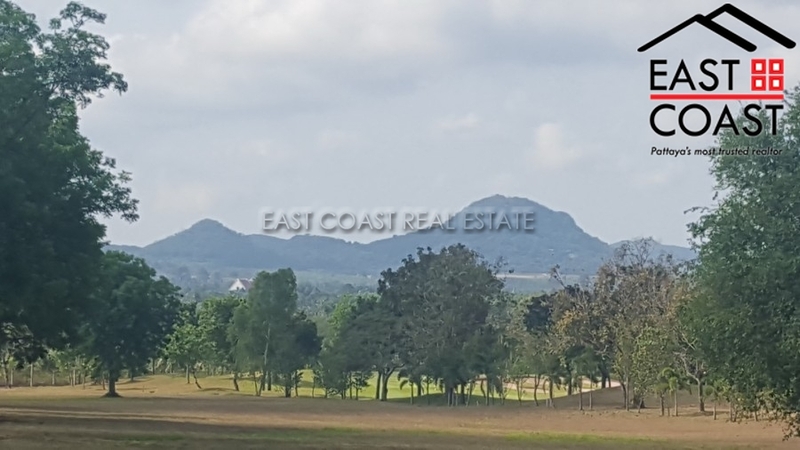 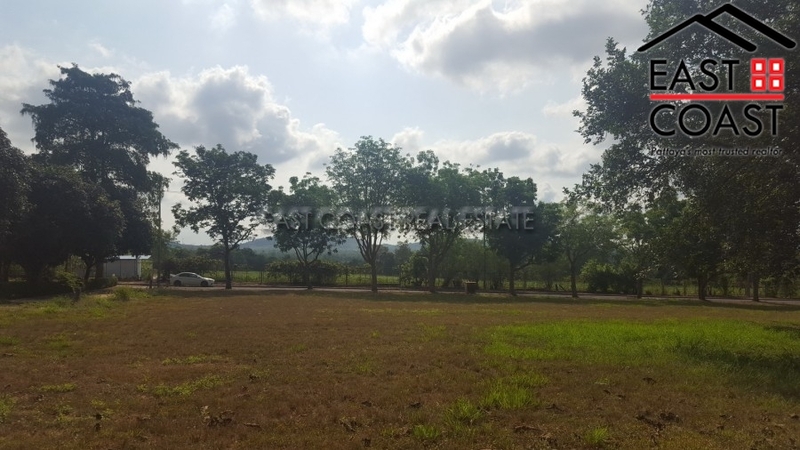 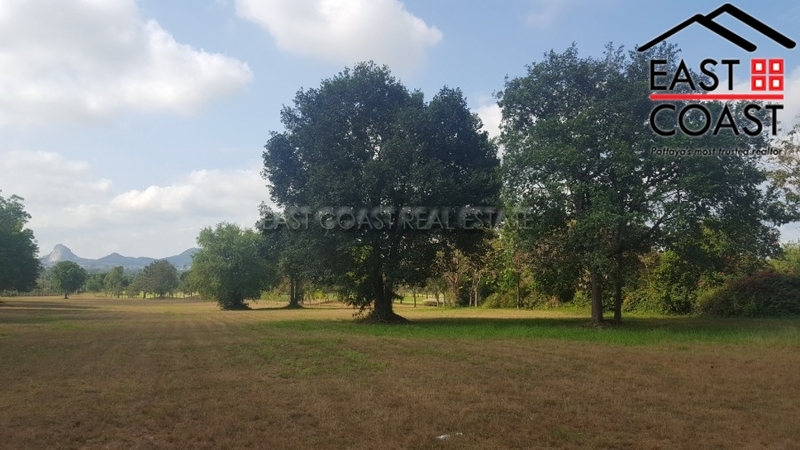 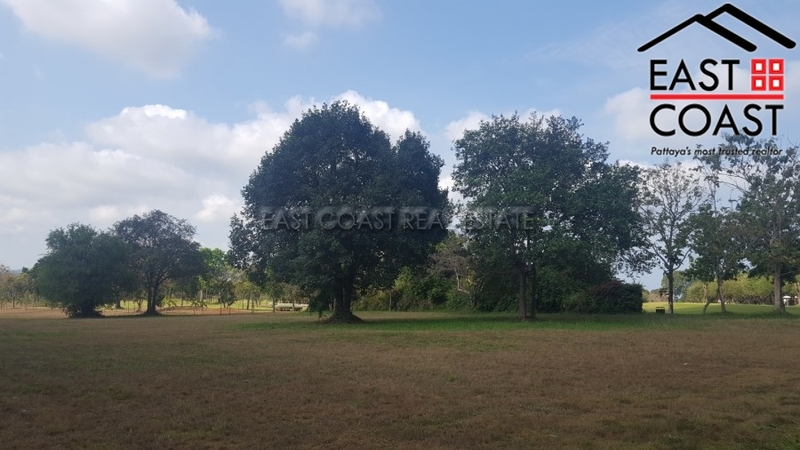 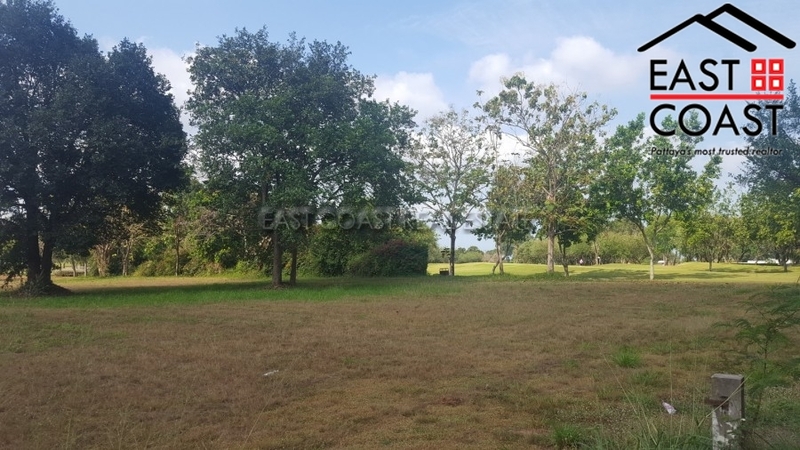 Located directly along one of the fairways, we have this 1,600 square metre land plot available for sale. 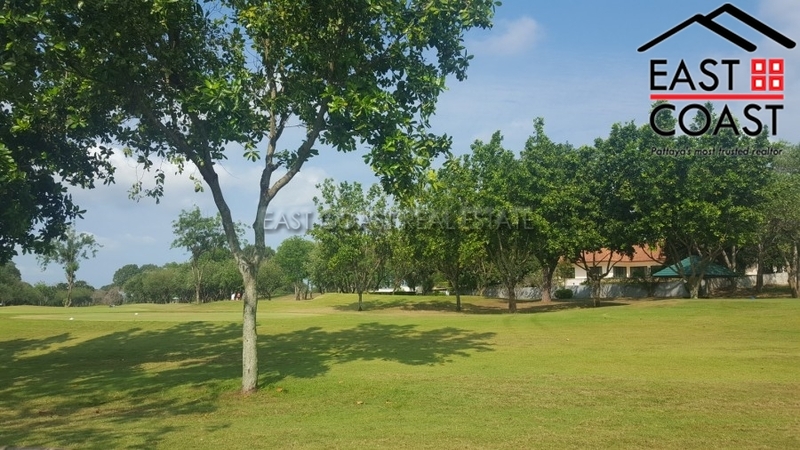 It has an elevated position to look over 2 fairways, plus it is possible to get the views of the picturesque hills on the horizon. 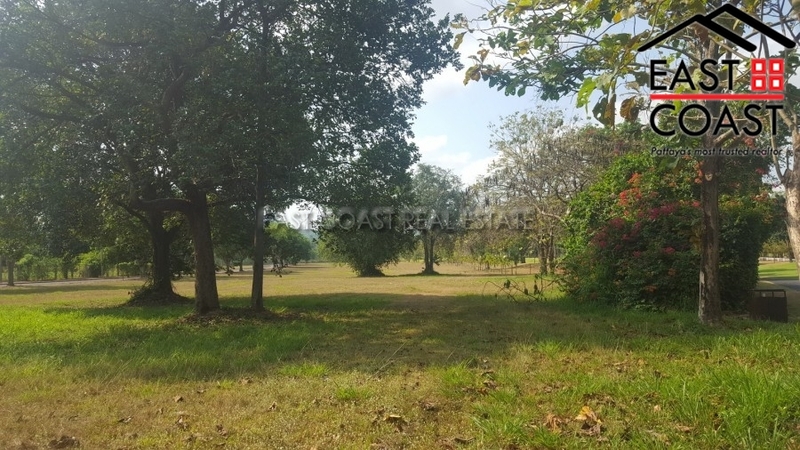 The plot has direct road access, and electricity. 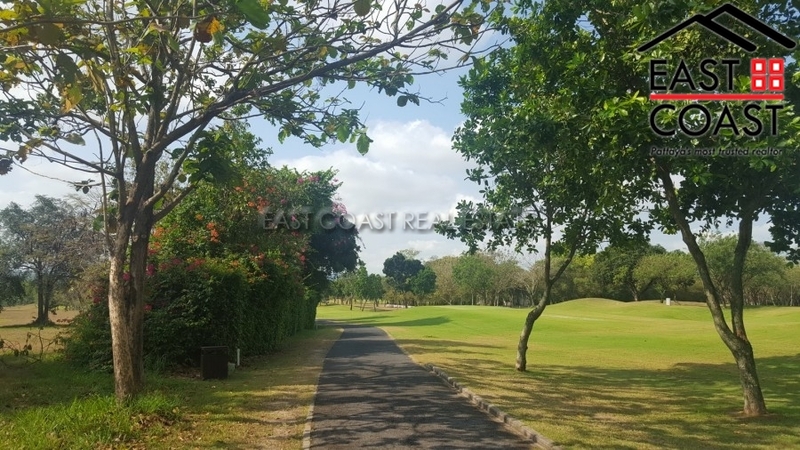 All co-owners enjoy the benefit of 24 hour security guards, and street lighting. 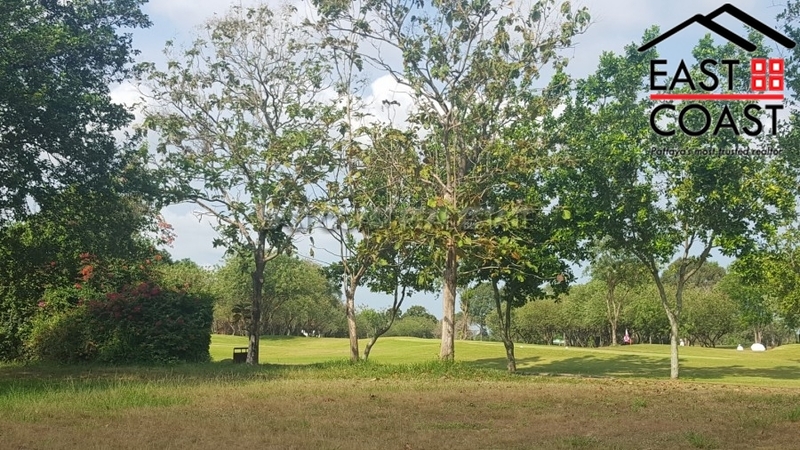 2018 is seeing attention being turned to the club house which is also undergoing a full renovation that includes a golf course view restaurant.